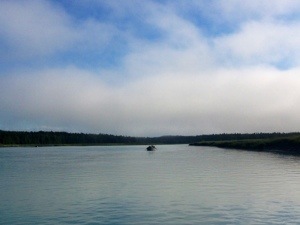 Kasilof river fishing for king salmon today has been good. I caught a nice 40 pound fish earlier in the trip and when we got down to meet the incoming tide a flurry of fish hit us head on. 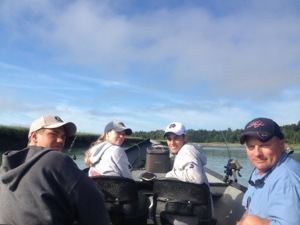 We had several take downs landed one and had a fish almost spool us before we got off anchor. 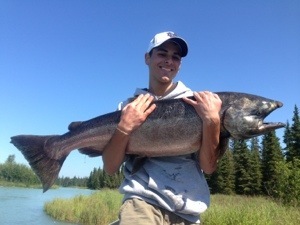 The end of the Kenai peninsula king salmon season is shaping up to be very good. For billing information give us a call at 907-382-6808 or email us from here on the site!